Among all the racism, misogyny, bigotry, sexism and now two complete train wreck debate performances, it’s hard to believe anyone out there is still supporting Donald Trump for president. Even in his own party, prominent politicians have been yanking their endorsements left and right since audio was released exposing Trump actually bragging about sexually assaulting women. 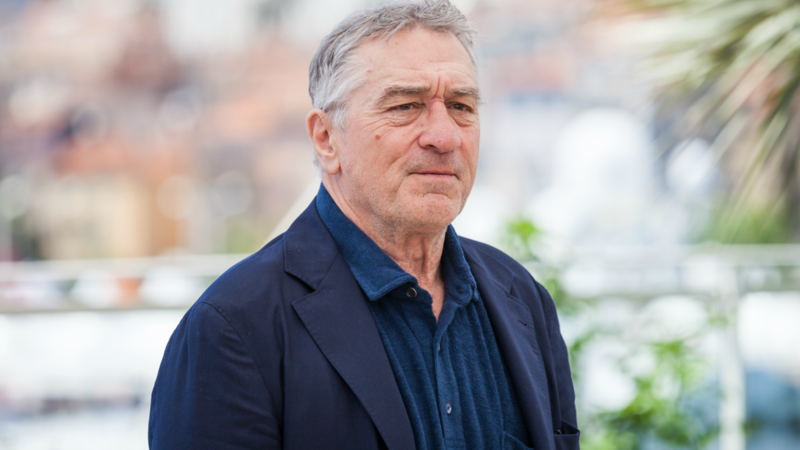 Plenty of major celebs have been anti-Trump throughout the race, and some of them got together to record a celebrity Get Out the Vote ad, including Robert De Niro. Only, what De Niro had to say about Trump was so ugly, it wasn’t included in the video, and no one saw it — until today, when it leaked online. The footage was released by Fox News, oddly enough. In the clip, De Niro calls Trump every name under the sun. What’s especially poignant about De Niro’s words is that they’re some of the same things Trump’s called women in the past: dogs and pigs.